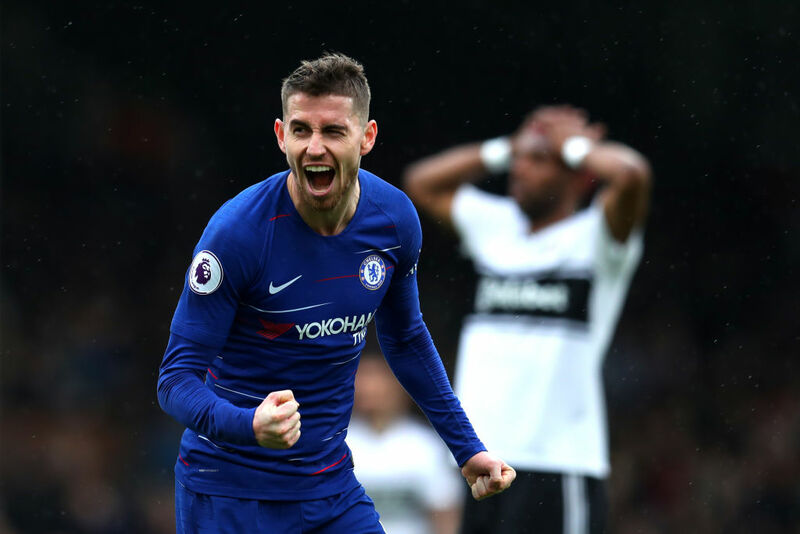 Chelsea will be even better next season under Maurizio Sarri, according to the agent of midfielder Jorginho. 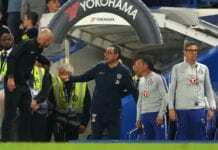 The Blues have endured a difficult campaign under the Italian manager which has led to speculations of exit from the club considering their position in the League. 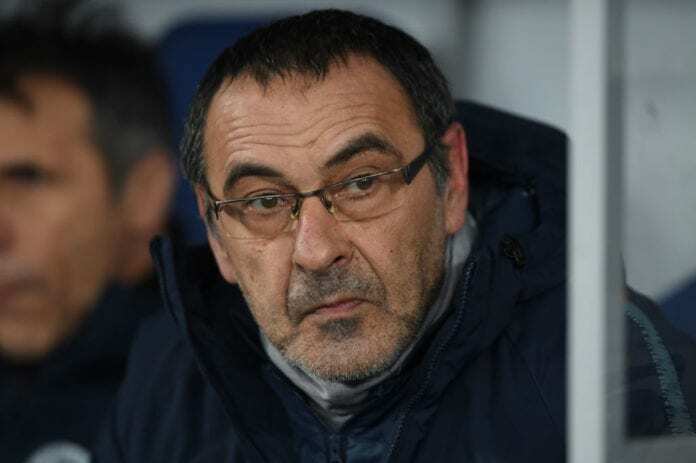 Sarri’s men are currently sixth on the table but are considered favourites to win the Europa League which would guarantee them an automatic spot in the Champions League next season. “I certainly think Chelsea will be even better next season,” Joao Santos revealed via Football Italia. 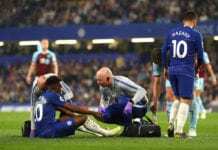 The Blues were paired with Slavia Prague in the Europa League quarter-finals – a draw many consider favourable. 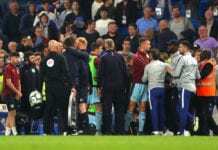 The Football Association (FA) have formally charged Maurizio Sarri after he was dismissed from the touchline during Chelsea's 2-2 draw against Burnley. “It was a positive draw for Chelsea, but from the semi-finals, you can’t run away from it any longer,” added Santos. “We hope for the best and I hope that in Baku, the Final is Chelsea-Napoli. I foresee it and I’ve already booked a hotel in Azerbaijan. “Jorginho always hears from his former Napoli teammates. They’ve remained very close friends. “He’s joked with them about a possible Europa League Final in Baku. It would be unique.